- Four colors(Green, Yellow, Red, Blue) in a pack to color light for the background. - Honeycomb grid filter enables light to emit in various directions and focus on a smaller area. - Produces smooth and natural transition and contrast lighting and shading effects. 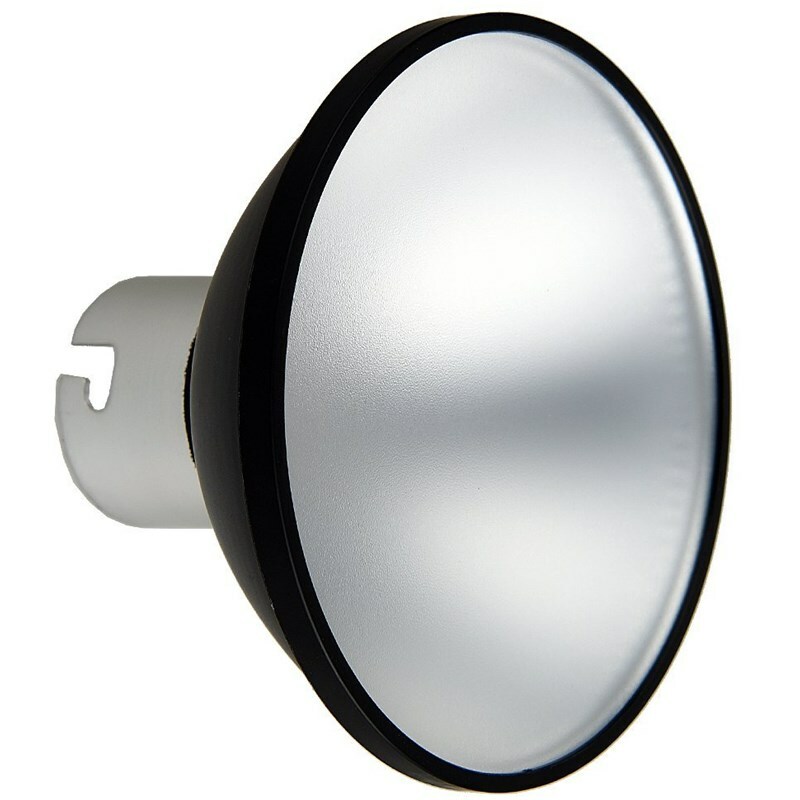 - Easily and fast attached to standard reflector by using a black retaining ring. - Suit for Witstro Flash AD200 AD180 AD360 AD360II.